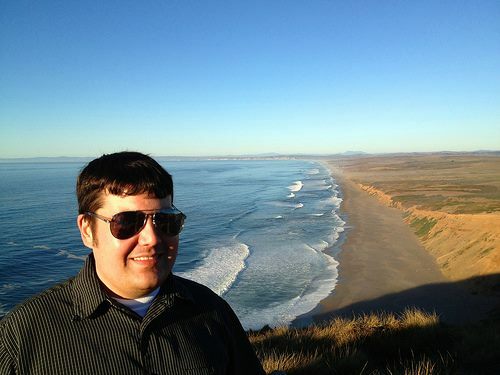 Justin Carvalho is currently an Administrative Assistant at the Stanford University School of Medicine. Copyright © 2010 Robinson Wins. All rights reserved.